Just because "Roadside Attraction" was a filler episode and not that good, doesn't mean we shouldn't expect something amazing from the next episode. The next episode will be called "Dipper and Mabel vs the Future". 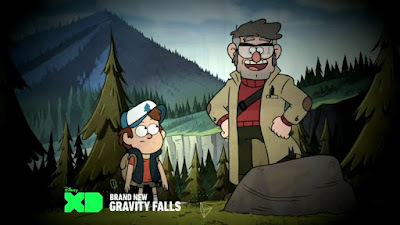 It will be Dipper and Mabel's 13th bithday, as shown in the two teasers so far. According to Alex Hirsch himself, this episode will go off the rails, and RA was just a break from the craziness. So this will be HUGE! He also says that everything will change. Hmm... Reminds you a lot about Bill Cipher, doesn't it? 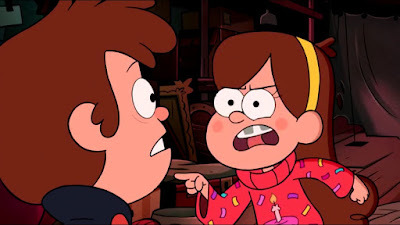 In one picture in the SDCC Hype Trailer, Mabel is yelling at Dipper. She is wearing a sweater with a birthday cake on it, indicating that it is their birthday. This must be in this episode. She is probably yelling at him because she finds out about the rift and Bill. 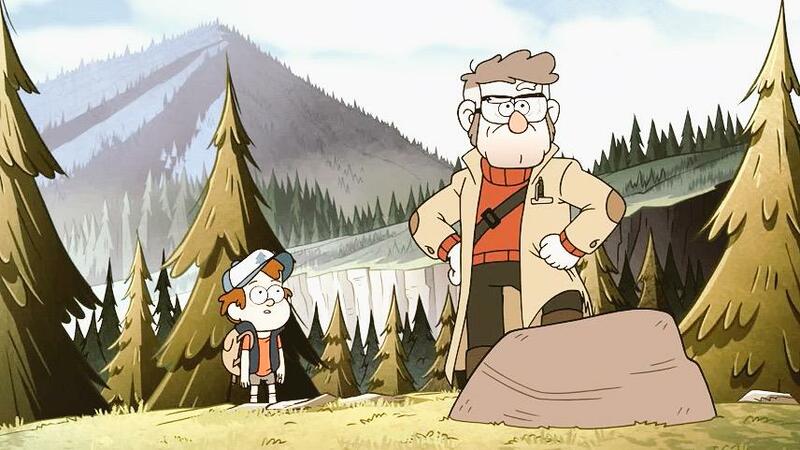 Dipper promised to Ford he would keep these secrets. Mabel must be mad at Dipper for keeping these from her. Their relationship may definitely begin to fall apart.